How often do you think about your HVAC system? If it’s working well, the answer is probably “rarely”—aside from the blissful moment you savor after entering your cool home on a scorching day. With the cooler months upon us, you’re getting close to shutting down your HVAC system for the winter, and you have plenty to do before you think about turning your HVAC system on again next season. But if you’re in certain parts of the U.S. that haven’t cooled off yet, or if you just like to keep your home as cool as possible, your system is still powering on. Regardless of which camp you fall into—the “winter is coming” or “will it ever cool off?”—it’s helpful to have a screen for your HVAC compressor. An HVAC screen serves as one more filter for your air conditioning unit, and it can increase the efficiency of your system by keeping fine airborne debris from clogging up your system. The screens are made up of a fine mesh filter that you can customize to the shape of your compressor. How to Clean HVAC Screen? Depending on how often you replace the filters in your home, you may wonder if having a filter on your HVAC compressor will make a difference. For those of us who suffer from seasonal allergies, installing an HVAC screen is one more step you can take to keep irritating pollen out of your home. Additionally, an HVAC screen or cover keeps out cottonwood seed—that harmful and pesky fluff that clogs up air conditioners quite easily. Depending on your compressor’s location, it may also be taking in grass clippings, flower petals, and other debris from your yard. If you ever forget to change an air filter for a month, you know how quickly the little stuff adds up. Taking the initiative to protect your HVAC compressor against clogs not only increases its cooling efficiency, but it increases the lifespan of your air conditioner unit. That’s because there’s less debris blocking the cooling coils or damaging components of your compressor through extra wear and tear. 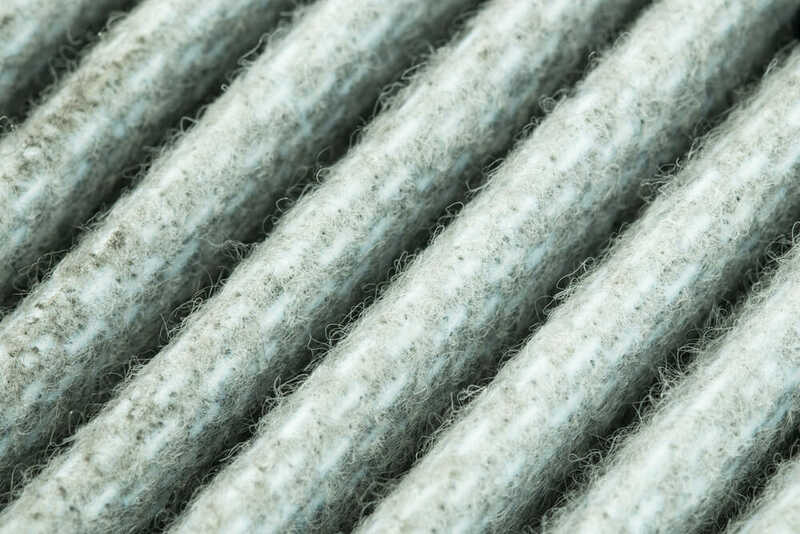 If you decide to install a filter screen on your HVAC, clean it once a month or about as often as you change your air filters. To clean it, detach the screen from your HVAC unit and spray it with water. Use a soft brush or broom to wipe debris off of the filter and then let it dry. Depending on the time of the year, you may need to give the screen an extra wipe-down to ensure all debris and pollen is removed. When you’re done, reattach it to your compressor unit. Just like the air filter in your car or the air conditioner filters in your home, an HVAC screen helps keep you from breathing airborne pollen and dust. 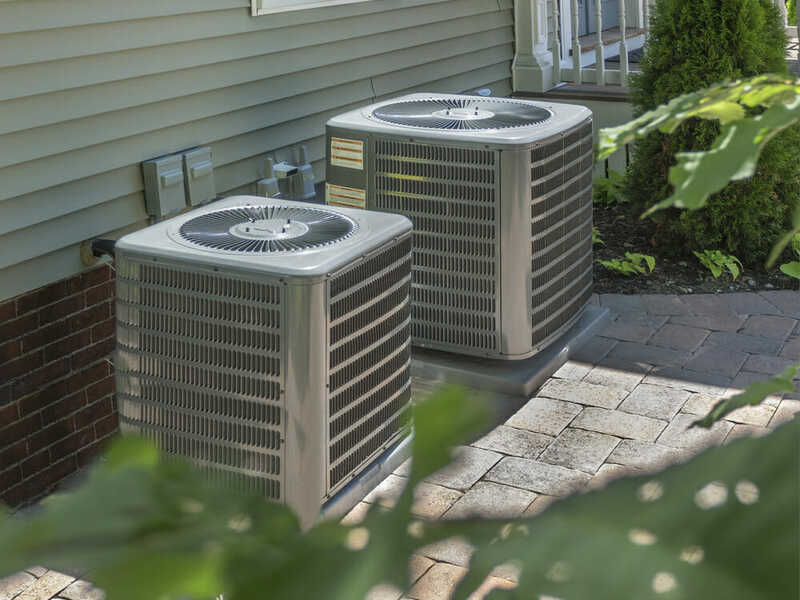 Your HVAC system will run fine without one, but you will see an improvement in your energy bill and your air conditioner’s efficiency after installing your HVAC screen. 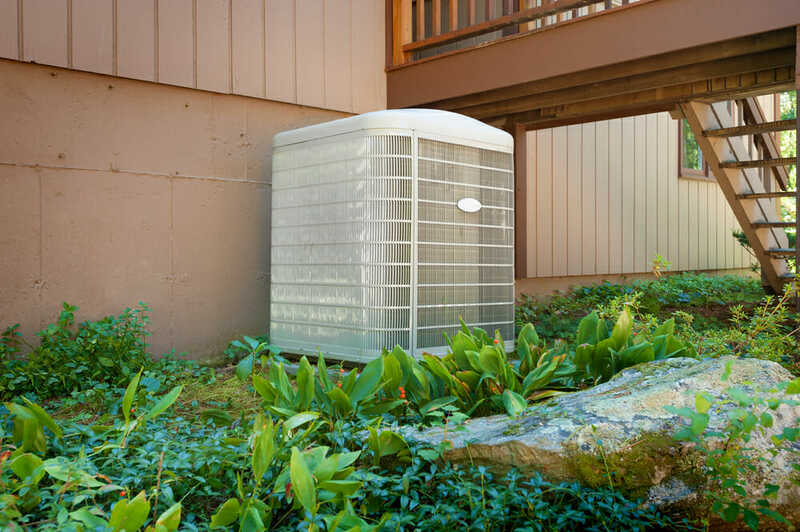 If you have already covered up your HVAC compressor for the season but are interested in the benefits of a filter for your unit, add it to your spring prep checklist and breathe easy.